A light duty 7 series vehicle. In the end, Toyota delivered in a major way. 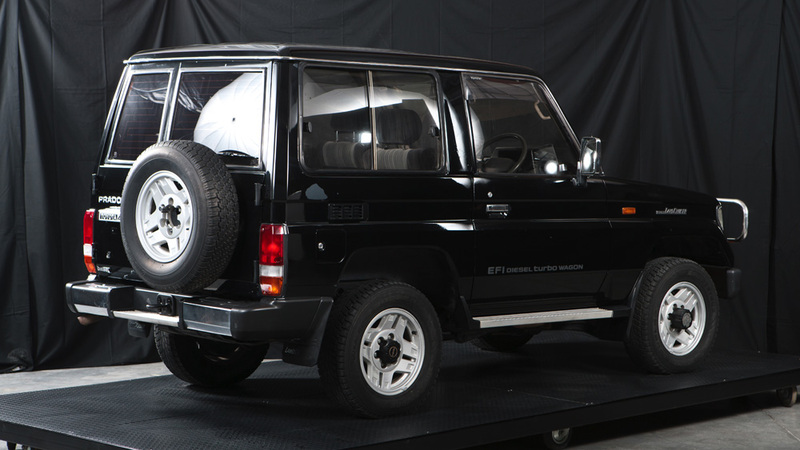 The J7 would have one popular option known as the “heavy duty” Land Cruiser. Another would be the “light duty” model, designed to weigh less and offer greater fuel efficiency. Overall, the J7 would be capable of handling the most punishing terrain while offering multiple body styles, wheelbase sizes, and incredibly, twenty different engines. This makes for over one hundred different model options within the J7 model line.